As the world around you gets more chaotic, it is critical that you reduce stress and encourage spiritual and physical therapy with relaxation. Reiki is a Japanese technique that promotes healing through the management of the Life Force Energy that flows through you. Is your life energy low? Let’s find out. A basic knowledge of Reiki and some mastery of technique will allow you to induce a refill of your spiritual energy when you are low. The word Reiki is made of two Japanese words consisting of “Rei” which means The Higher Power and “Ki” which is Life Force Energy. To have your Life Force Energy guided by a higher spiritual power is Reiki, and it feels amazing. To have a Reiki treatment feels like a wonderful glowing radiance that surrounds you both internally and externally. Your entire body, mind, emotion, and spirit feel treated with blooming energy. There is a strong sense of peace, security and well-being. Some have reported miraculous results including treatment of illness, physical or mental recovery, and much more. Simply put, after a Reiki treatment, you feel wonderfully alive. Reiki an all-natural safe method of healing and self-improvement that is typically only taught by a Reiki Master. Only a Reiki student, guided by a master, can be attuned to this powerful ability to replenish Life Force Energy, improve health, and enhance quality of life. Not anymore. For the first time, in the simplest method possible, we are going to teach you the ancient technique of Reiki. Don’t worry, it’s not dependent on intellectual capacity or spiritual development. You don’t have to apprentice under a master, and the technique is so simple anyone can learn it. Combine Reiki with Meditation, Yoga, or other spiritual practices to further enhance your enlightenment. 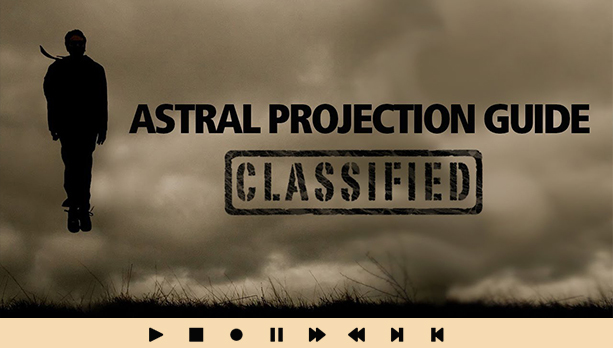 Even better, combine it with Binaural Brainwave Induction from a company like iDoser.com and you can have one of the most refined and effective spiritual arsenals available anywhere. Ready to learn the secrets of the Reiki Masters? While Reiki is spiritual in nature, it is not a religion and has no dogma. It has been taught to millions of people worldwide. You don’t need to have a specific faith to use Reiki. Reiki will work if you have religious spiritual belief or not. Many people find that using Reiki puts them more in touch with creation and life over the spiritual existence or intellectual concept of a Higher Power. While not religious, you still must live by the concept of harmony and encourage balance between yourself and others. The idea of harmony is almost universal across all cultures, and it is the backbone of Reiki. Realizing that healing the spirit by consciously deciding to improve oneself is a necessary part of the Reiki healing experience. Having an active and ongoing commitment to improve oneself is what makes this a complete and encompassing system. While it is a wonderful experience to receive Reiki from a professional, and we fully urge you to look into local wellness centers, we are here to teach you the secrets of Reiki so you can do it yourself. Self-care can restore balance, reduce stress, and offer relief from anxiety and strain. By learning this very simple technique you will be empowered knowing that you have the tools to ease ailments without the use of a costly professional. You will be using Reiki to reconnect with yourself and clarify your values. Be specific as to what you want to accomplish. Visualization will help you achieve your goals and synchronize yourself with the world around you. Give yourself the time and space to let go. Absorb the energy within you as you think about what you want to manifest. Are you ready to learn the step-by-step process that has been taught by Reiki Masters for years? The first step is to learn how to Body Scan. Close your eyes in a low-lit environment like your bedroom. Stay in silence with your eyes shut. Do your best to clear your mind and become comfortable with the darkness, silence, and yourself. Concentrate on the top of your head and focus your energy slowly downward like you are scanning yourself. As you slowly probe from the top of your head to the bottom of your feet, be aware and investigate any places that may hold tension and block the energy flow. Practice this nightly and you will slowly start to recognize energy blocks as you do your daily Body Scan. Allow yourself to turn inward and be aware of the different regions of your body. Let go and experience any feelings that may come up, without trying to change anything. This will seem strange at first, but after a few weeks of practice you will start to recognize energy blocks as you scan your body. I call upon the Universal Energy and ask that your power and wisdom permits me to become a channel for unconditional love and healing. May your infinite wisdom go exactly where it is needed most. May I be empowered by your divine love. Dissociate your ego and guide the healing energy to the places where you need it most, as indicated by your Body Scan. You have now self-diagnosed your Life Energy and asked permission from the Universal Life Force to refresh your needful areas. Take a minute to reflect on all things wonderful: family, friends, life. The pathway for the Universal Energy to flow must be clean and pure. After your Body Scan and invocation you should to take some time to reflect. Meditate, do some light yoga, or put on some music. 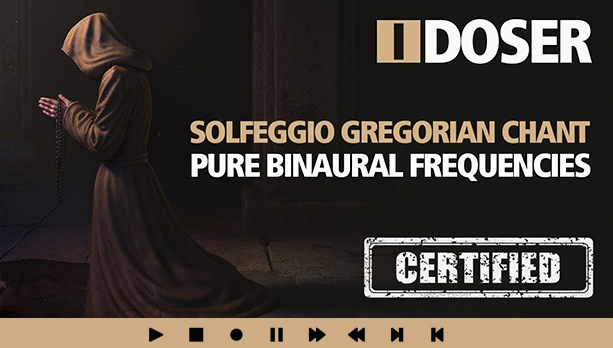 It may also be beneficial to use binaural enhanced brainwave audio from a company like iDoser. It has been proven to greatly enhance spiritual practices and is used by some of the leading Reiki Masters in the world. If you intent is pure, with a little practice, you will be able to enter a visualization phase. After you are granted permission to use the Universal Energy, you must connect with it. Since Life Force Energy exists beyond the physical level of reality, you need to use free will to work with it. You will now perform a visualization. Just like the invocation, this should be a personal tome that you refine yourself. Close your eyes and take a deep breath in. As you exhale, visualize beams of blue energy surrounding you, stemming like threads from the ground and up through the skies. Feel yourself bathing in the energy from this infinite field of light all around you. Inhale deeply, and as you exhale concentrate on your palms, focusing your will on calling the energetic light around you into them. Visualize the light entering your body and flowing through it into your palms, causing them to glow with cool white energy Feel your palms radiating Universal Energy. Some people can actually see the Universal Energy, but most cannot. So you may only be visualizing, but do not be alarmed if you can physically see the Universal Life Force Energy. If you can see it, give thanks for being allowed permission to view it. You will now send intent. You have done a Body Scan and asked permission to be granted use of the Universal Energy. You have visualized this energy and called it to use. You now have a very symbiotic relationship with the energy flow. You may be visualizing the Life Force Energy, or you may actually be seeing it in front of you. Your intent is simply a message to the energy. Your visualization should be pure, holistic, and full of love. The energy will reject anything that is not considered gracious and healing. The Life Force may reject you completely if you ever attempt to misuse the beautiful relationship you have with the Universal Energy Channel. It should not be used to cause harm or malice, or called upon when you are in a negative mood. You should visualize what you want to accomplish. Do this in a very simple and easy to understand way. If you have an injury, visualize it repairing itself. If you have a broken heart, visualize yourself happy and content. This is a personal connection between you and the Life Force. With time and practice you will learn to bond and have your visualizations understood. You may even find that you develop a language with the Life Energy, wherein you and the energy can communicate. When you are done with your session you MUST close the Reiki Energy Path. 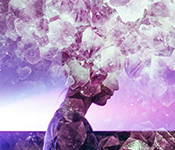 You have opened powerful connections to Life Force Energy and have asked and been granted permission for use. Consider this your goodbye to the energy, and your thanks to the Universal Life Force for allowing this connection. 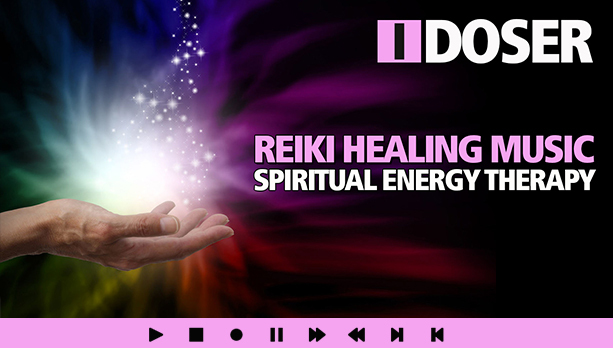 The best way to close your connection with Reiki energy is to visualize it flushing out of your body through your palms and cleansing your system, but you can create your own visualization for releasing the energy. This will wash away any energy still in your system and bring you back to your normal physical state of consciousness. Finish by washing your hands in cold water to purify them and remove any residual energies that are still clinging to them. From here, you must continue to practice. It may take you weeks or even months before you are even comfortable with the Body Scan. It may take more time for the Life Force channel to open and for the Universal Energy to connect with you. 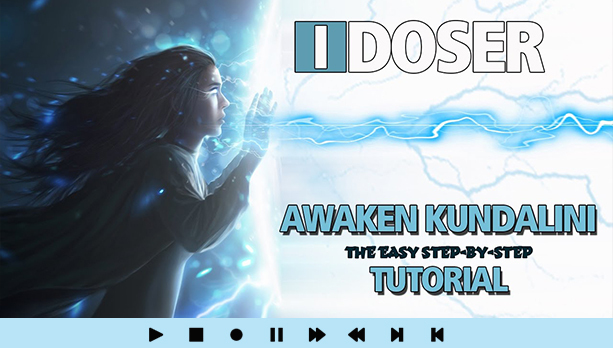 Continue to meditate and enhance your sessions with binaural induction audio from iDoser. With time, your relationship with the Universal Energy will grow strong. 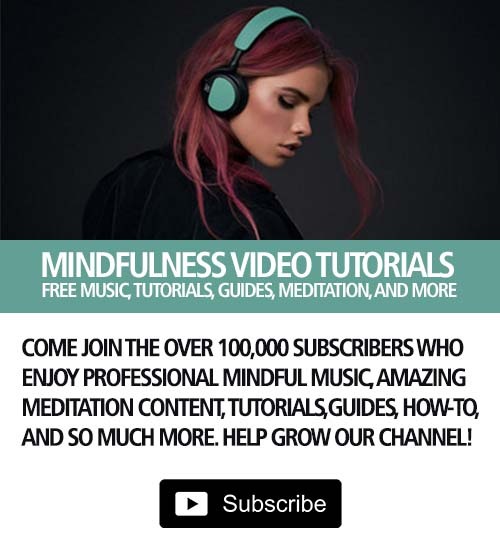 With mastery, you can start to learn more advanced techniques like remote viewing and healing. You may even decide to seek out a Reiki Master for learning more about Healing Energy, the Reiki Symbols, Hand Positions, and more. Regardless your path, continue to live, learn, and love. I have been doing body scans for longer than I knew what Reiki was. I have a feeling many of us who ventured beyond traditional meditation may be doing some of these methods without even realizing it. A healing focus, referred to a body scan here, is very common but not traditionally called a body scan. There is some missing stuff here like hand positions, etc, but this is probably the best explanation of the basics I have seen. Most articles about this make it VERY hard to understand in the hope that you will seek out a professional (and pay). truth is, you can do a lot of the basics yourself. Other than the soft sell for idoser binaurals (which have helped me a lot), great article. Don’t skip the part where they say not to attempt this in a bad mood or with ill intent. There is also dark energy that can bind to you if you do this to intend harm or when an extremely negative mood. You never want dark energy bound to you. It could ruin your day, week, year. If you feel this may have happened try skipping you healing session and just straight up meditate or use binaurals for a bit to do a self cleanse. I am a Reiki Master in training – there is a dark side to this stuff.